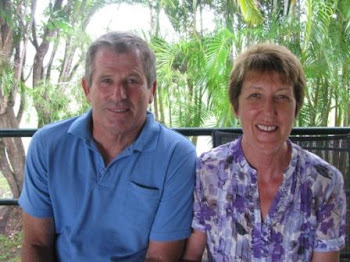 Alan Dufty for Whitsunday Council: Alan will battle for you! Alan will battle for you! If given the opportunity to represent Division 2, I can assure you I will give my utmost in time, experience and local knowledge to give this region the representation it deserves. I am available to speak to anyone and answer any questions you may have. Authorised by Alan Dufty, Glen Isla.. Powered by Blogger.